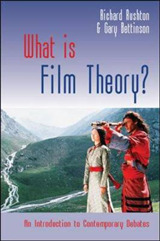 The Film Theory in Practice series fills a gaping hole in the world of film theory. 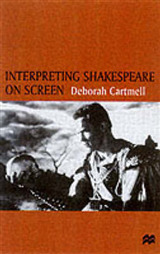 By marrying the explanation of a film theory with the interpretation of a film, the volumes provide discrete examples of how film theory can serve as the basis for textual analysis. 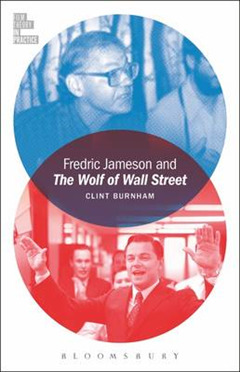 Fredric Jameson and The Wolf of Wall Street offers a concise introduction to Jameson in jargon-free language and shows how his Marxist theories can be deployed to interpret Martin Scorsese's critically acclaimed 2013 film The Wolf of Wall Street. 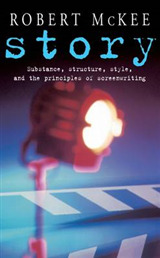 Beginning with a detailed account of Jameson's extensive writings on Marxist theory and how they have been deployed in the analysis of film writings, Clint Burnham then illustrates how Jameson's theory can help to make sense of The Wolf of Wall Street, a film that shows in all its glory the excesses, lunacies, and inner workings of 1990s finance capitalism. As Jameson has influentially argued, films like The Wolf of Wall Street are both complicit in and critical of their historical subject: Scorsese's film is not about the richest stockbrokers, but the Long Island penny traders who made it big. 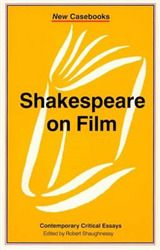 As a narrative of American success, it is also a film about failure. 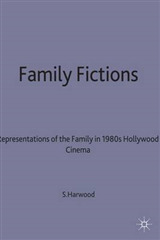 Clint Burnham's reading of Jameson and The Wolf of Wall Street is a book about a contemporary film, and contemporary events, and contemporary theory.